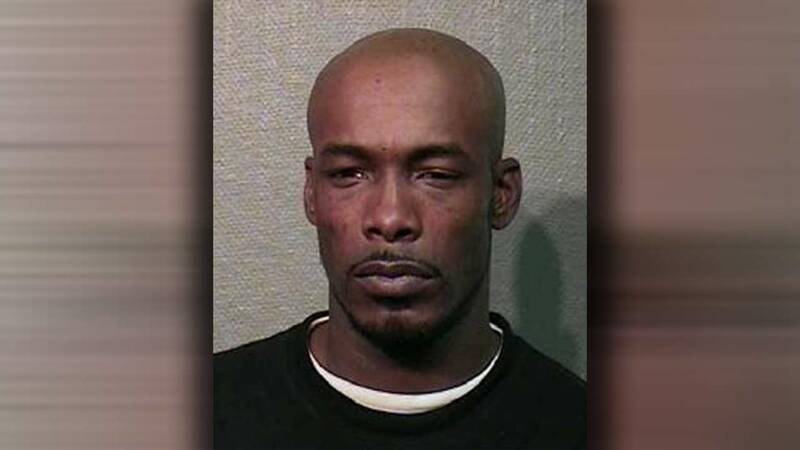 HOUSTON (KTRK) -- A man charged in a deadly shooting has been killed in a shootout with the US Marshals. Damon Jonard James, 41, was charged with murder in the death of Rita Joyce Salton, 43. Salton was leaving her home in the 12200 block of Thicket Green on October 6, 2014 when she was shot multiple times. James, her ex-boyfriend, was identified as a suspect, and he was arrested the following day. In January 2015, James was out on bond and, after missing a court appearance, went into hiding, according to police. On Monday (Jan. 25), members of the US Marshals' warrant service team located James in Columbia, South Carolina, and attempted to arrest him. Authorities say James exchanged gunfire with the arrest team and was fatally shot.